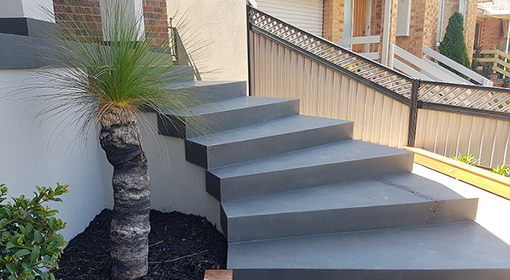 When it comes to getting the specialist work of a professional with over 14 years’ experience as a restoration stonemason, Melbourne’s BKS Stonemasons is your leading choice. Attention to detail and authentic craftsmanship are all part of what BKS Stonemasons provides. 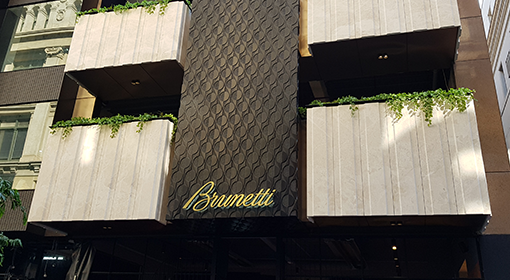 Whether you’re looking for modern stonework in commercial or custom applications, or you’re in the market for one of Melbourne’s industry-accredited heritage restoration and remedial works specialists, call BKS Stonemasons today on 0407 936 719. It’s easy to organise a professional, obligation free quote from Melbourne’s trusted local stonemason. South Yarra, Malvern, Toorak, Hawthorn, Eltham, Carlton, Surrey Hills, Fitzroy, Southbank, Warrandyte & many more suburbs throughout the Metro area need only call to set an appointment for us to visit your site or heritage building. 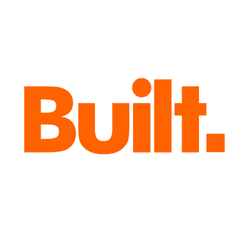 Thanks to our unmatched reputation for excellence and quality it is no wonder that we have risen to become the leading stone masonry company in Melbourne. When it comes to getting the specialist work of a professional with over 15 years’ experience as a restoration stonemason, Melbourne’s BKS Stonemasons is your leading choice. Attention to detail and authentic craftsmanship are all part of what BKS Stonemasons provides. 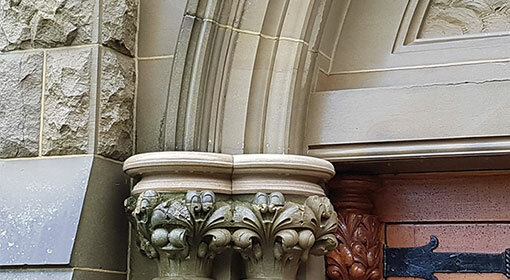 Whether you’re looking for modern stonework in commercial or custom applications, or you’re in the market for one of Melbourne’s industry-accredited heritage restoration and remedial works specialists, call BKS Stonemasons today on 0407 936 719. Need A Domestic Stonemason? All Melbourne Suburbs Serviced! You can trust that all our work is backed up by industry-standard certification and years of experience. A Certificate III in Stonemasonry & Monumental Masonry, on top of a Certificate IV in Building & Construction, stands behind everything we do. In our 15 years we’ve worked on multi-million-dollar restoration projects and small-scale custom residential projects – whatever stonework you need, we’re your first-choice stonemason. 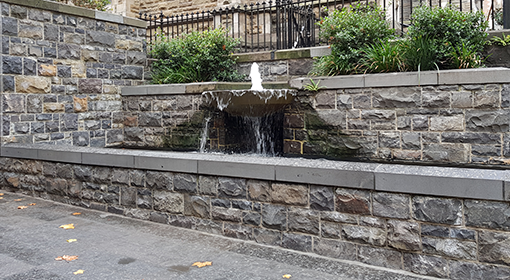 Operating across a range of custom and commercial properties, some of the services we provide include; stone cladding, stone tiling, stone walling, stone repointing, heritage restoration, façade restoration and stone carving. 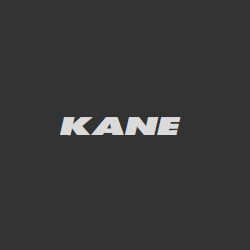 We work with all types of natural stone material such as bluestone, sandstone, marble, granite, travertine and many more other varieties of stone. Do you need an expert in remedial works? Our expertise across concrete remediation, steel remediation and sandblasting - paired with patching, sealing, waterproofing and crack injection and remedial services - ensures you can invest in the long-lasting use of your old or fading properties. We’re also the heritage restoration stonemason specialists in Melbourne, Hawthorn, Malvern, Toorak, South Yarra, Brighton, Windsor, Camberwell, Richmond, Doncaster, Balwyn and many more Melbourne suburbs turn to for a fine hand with centuries old stonework and masonry structures. We restore fireplaces, chimneys, facades & more – call now on 0407 936 719 to receive your obligation free quote. Are you wanting to add class and definition to the Interior or exterior of your property or building? With our safe, modern, and efficient stonemasonry services and solutions the skilled team at BKS Stonemasons can greatly improve your home or your business for less. 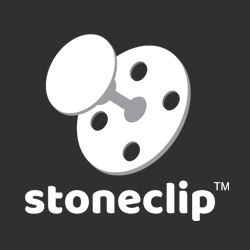 Using innovative and long-lasting techniques and methods including the stone clip installation system. Melbourne clients can trust our solutions to benefit your property. 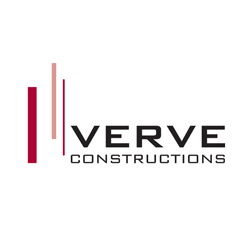 To secure the services of our leading stone installation company get in touch with us today! At BKS Stonemasons we put the needs and desires of our customers first!